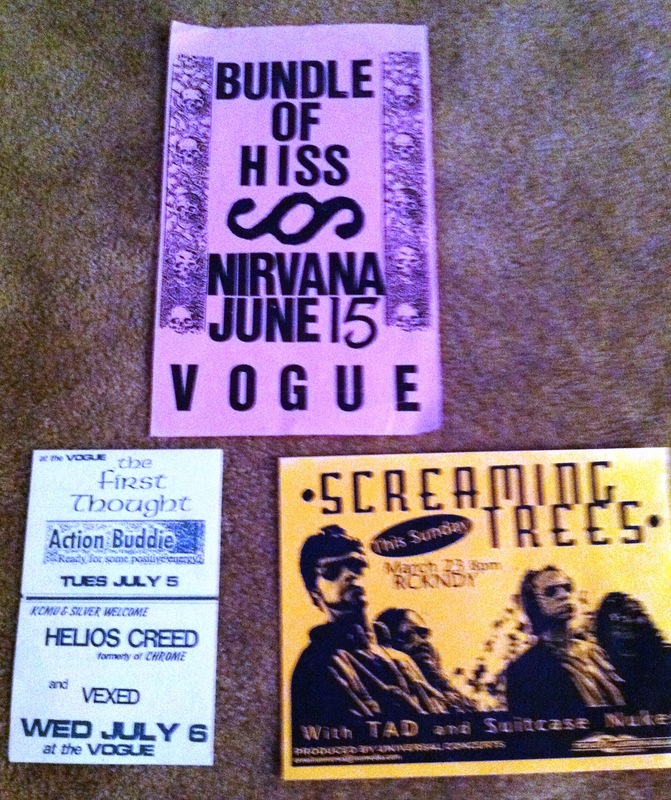 Bundle of Hiss, Screaming Trees, TAD, etc. Top poster came from BOH’s Jamie Lane (note that show never actually happened.) I can’t remember who sent me the other ones. My apologies to the donators.